Bonjour lecteurs! Since we moved down to Ashford, we have visited many places in our new neighbourhood. Days out at the beach and walks in the country are now part of a typical Frenchie weekend. 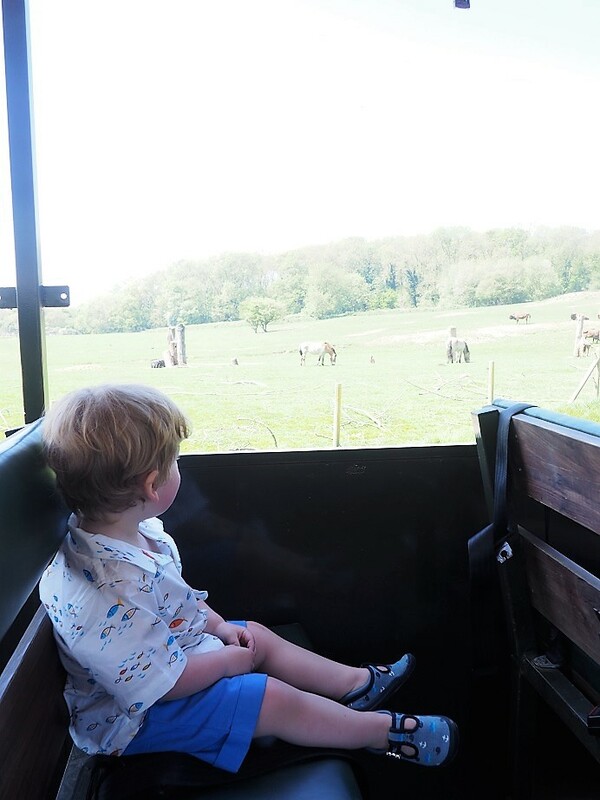 We were lucky to visit Port Lympne Reserve over a Sunny Bank Holiday Weekend. 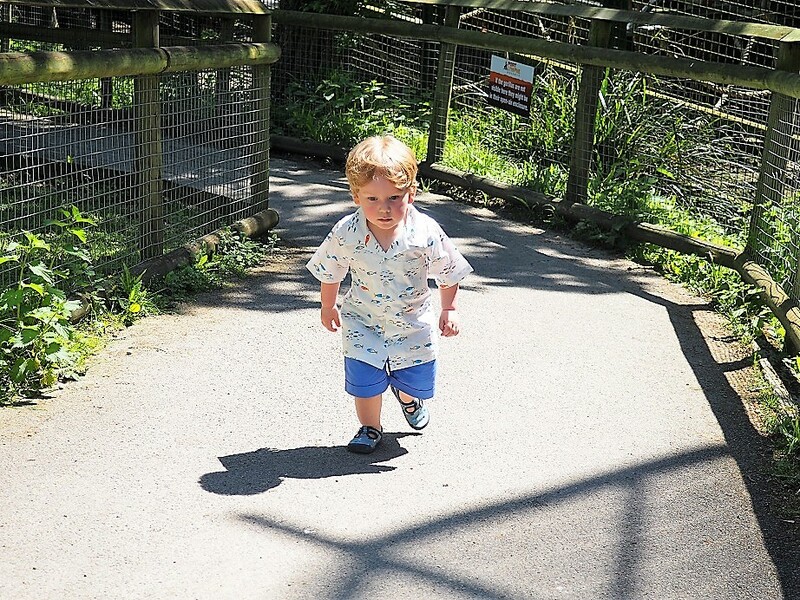 Described as an exciting day out in Kent filled with discovery for the entire family, here is our Port Lympne Wildlife Park Review just for you. 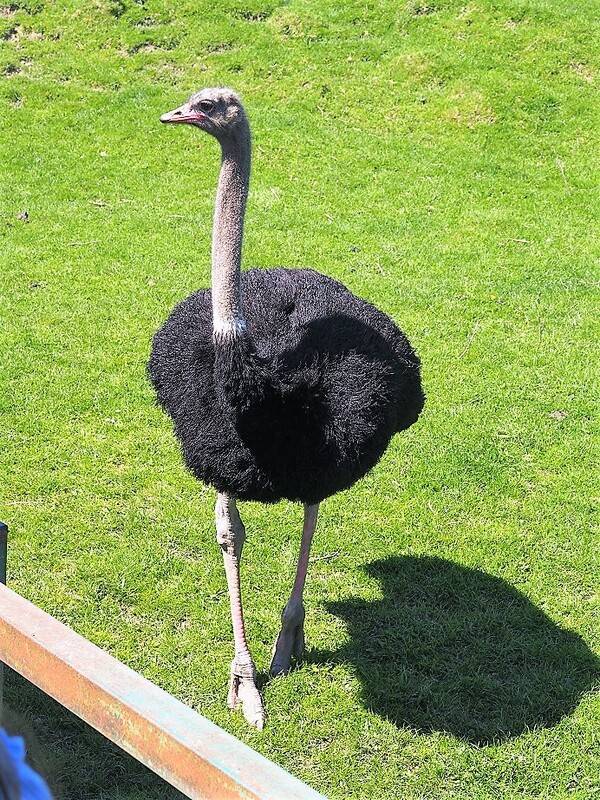 If you visit Kent and its whereabouts or if you are an animals’ lover, have a look at Port Lympne Wildlife Park. Set in over 600 acres, the reserve offers a large choice of experiences for all the family. We spend a day visiting the place but you can also stay in one of its unique accommodations. 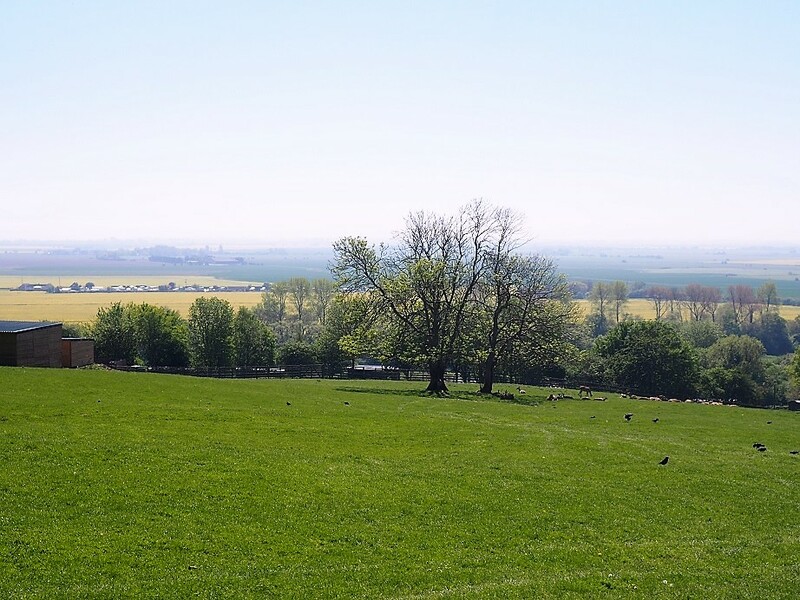 If you love glamping and being able to see animals in a similar environment to their natural habitat, Port Lympne Wildlife Park is parfait for you! 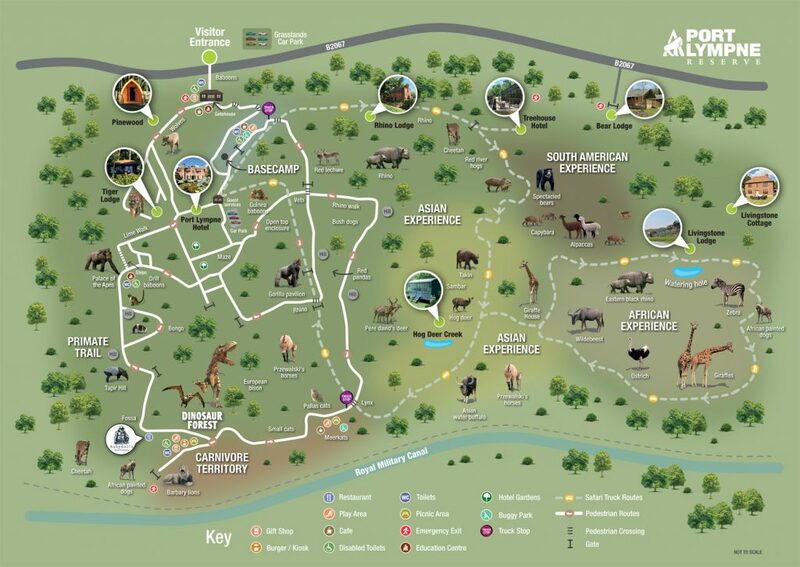 With over 760 animals across 90 species, it is like being in Africa or in Asia. You can also jump in on a truck safari. We started our visit and I was happily surprised to see how big the entire place was. 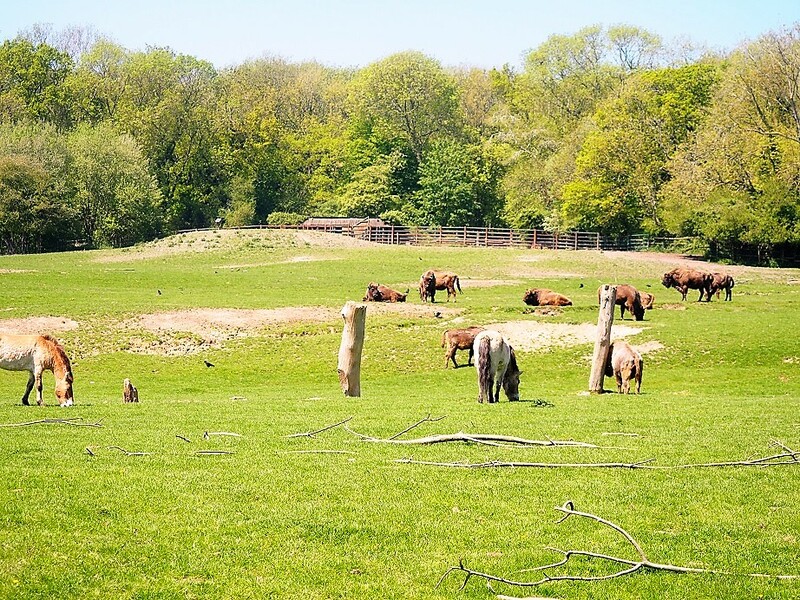 When we arrived in the area, I naively thought that Port Lympne was your typical British zoo but it is way more than that. We enjoyed the very diverse places. 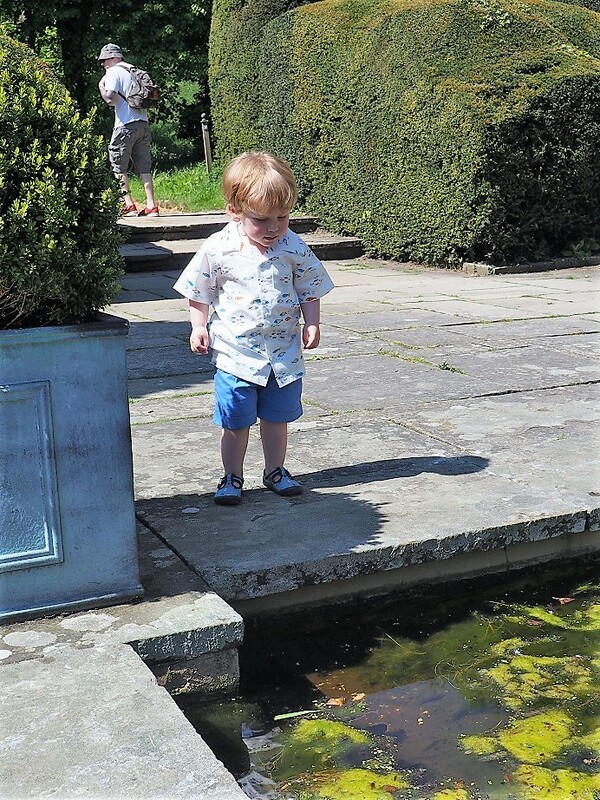 Checking out the fish in the ponds. The gardens’ side is very pretty and so peaceful! Baba happily played by the pond and wanted to walk around everywhere at first! Eager to walk and run! 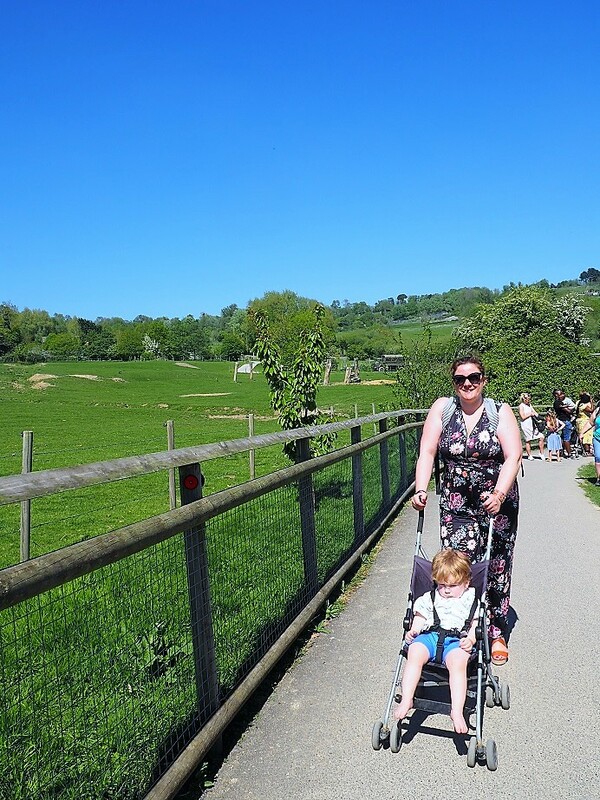 Even though the park can sometimes be a bit hilly, it was very pleasant to walk in the shade (it was a very hot day) and see animals such as monkeys and rhinos so close up. Another thing I really like about Port Lympne is the ethos in place. I don’t know about you but every time I go to a wildlife park, I always end up feeling sorry for the animals, caged in small spaces. The majestuous giraffes just for us! There is nothing like that at Port Lympne! If anything, it is a pleasure to see that all animals are living in similar conditions to their original habitats. We also had the feeling that people working there had a true passion for animals. After seeing the Port Lympne Hotel (which is stunning! ), we decided to head over to Basecamp and get on a safari truck. With a queue of over 30 minutes, it would have been very easy to give up and forget this idée to experience a safari made in England. However, it is very well planned and you can stop by the café if you need refreshments. The other plus as it was super busy and we had to wait? There is a play area right next to the queue so those little ones can get busy. Such a relief because it can sometimes be difficile to entertain children, especially when it is super hot! Baba had a blast on the slides and was very happy to show off to all the local girls… So badly indeed we had to put up with a massive tantrum when it was time to go on the truck! Oops! Désolée to all the other passengers! Yet again, the whole thing was a great surprise. I was expecting something quick and rushed but we actually had the full experience with some good explanations from our driver while we could admire some stunning views and be close to some fabulous animals! Imagine waking up to this! Stopping every now and then so that we could take pictures, it was once again very nice to see wild animals in such a large space. The Safari Truck Tour is really worth it so if you visit and see a long queue, go for it and don’t give up. There is plenty to do to keep les enfants busy while waiting and you are in for a treat! As I already explained, I really liked the overall feeling of Port Lympne. It is clear that the wildlife reserve is very involved to ensure that many species do not become instinct. 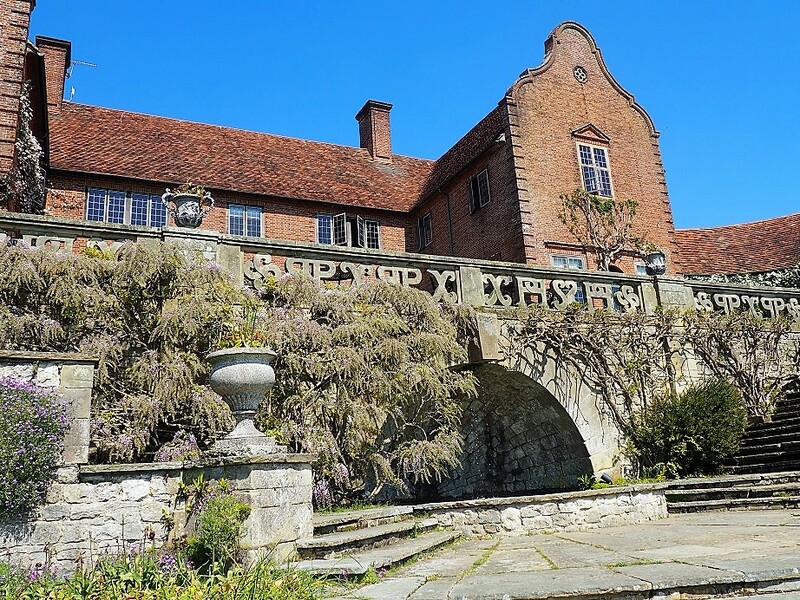 As a member of the Aspinall Foundation, which for over 30 years has been known for returning captive-bred animals to protected wilderness areas and reserves worldwide, Port Lympne is more than a beautiful attraction touristique. Bien sûr, we were a bit disappointed that we did not see the tigers (it was so hot they hid inside), but each animal is kept in very similar conditions to their natural habitat. To be fair, the park is so huge, I really feel like we had a good dose of everything! Visiting Kent soon? 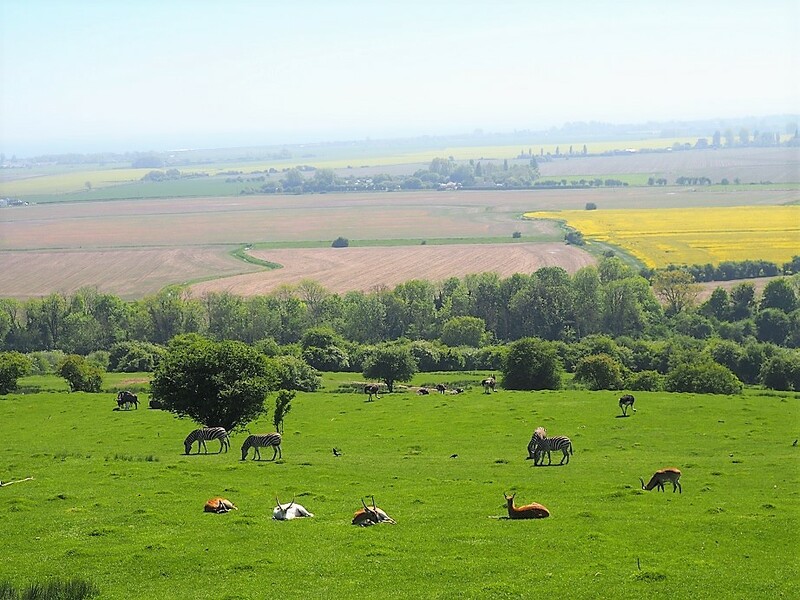 Do not miss Port Lympne Wildlife Park! It is a beautiful place with so much to do and see! We loved the diversity of it with some gorgeous 15 acres of terraced gardens at the top of the reserve, around the Hotel and Pinewood and the other side a bit more adventurous with the safari truck. It is so big (and sometimes, the directions within the park were a bit ambiguous in our opinion), I suggest you download une carte of the reserve beforehand on the website so you that you are well prepared. Get a map beforehand and enjoy! 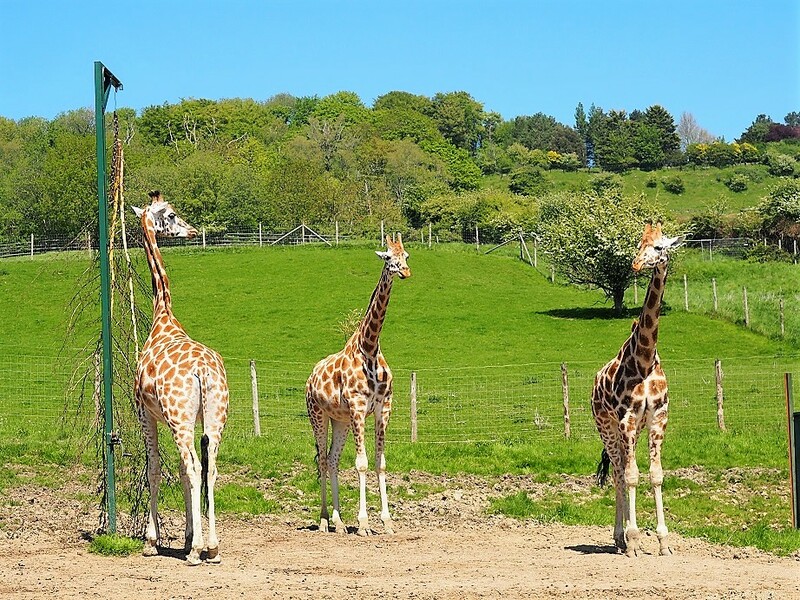 Port Lympne Wildlife Park is a very family friendly attraction with many activities to entertain kids. You can also use pushchairs around the park so no need to bring yours and the changing facilities are clean. A good idea to have pushchairs available at different points accross the park! It is a unique experience with the UK. Be prepared to see animals in similar conditions to their wild habitat. Everyone really enjoyed this day out and living only 20 minutes away, we will definitely be back soon! That is what I call an experience! Actually, I might ask Grumpy Boyfriend to book us a room for my birthday in August at the Port Lympne Hotel. It looks really luxurious while its environment is très unique! Even better! All accommodation profits go to the Foundation’s conservation work! So not only I can pretend to be a princess for the day but I can also do something good at the same time! I really fancy an overnight stay at the hotel soon! Do you like outdoor adventures? Are do you fancy something unique like glamping in a stunning environment? Have a look Aspinall Foundation website now for your next adventure. You can even enjoy 20% off when you book your tickets online! 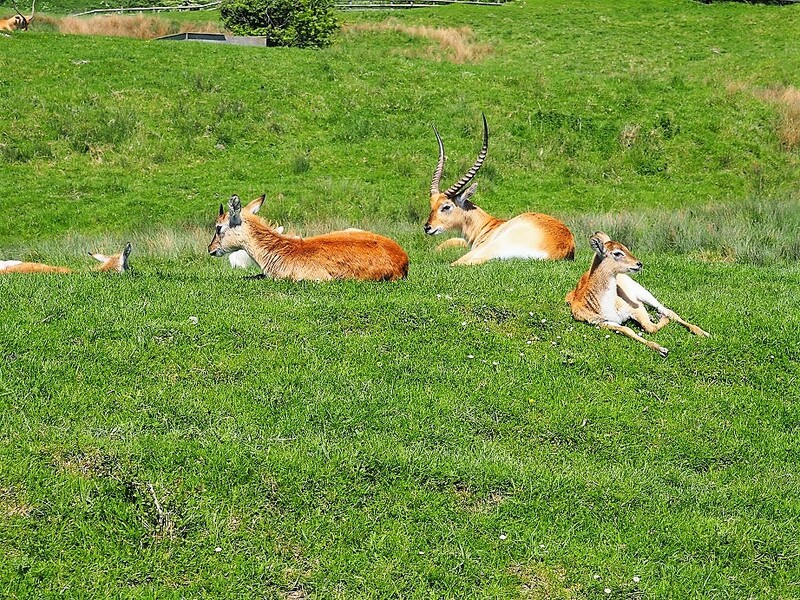 Thanks for reading our Port Lympne Wildlife Park Review. Come back and read more of our adventures in Kent over the Summer! We have a busy schedule and you will love some of the places for sure! 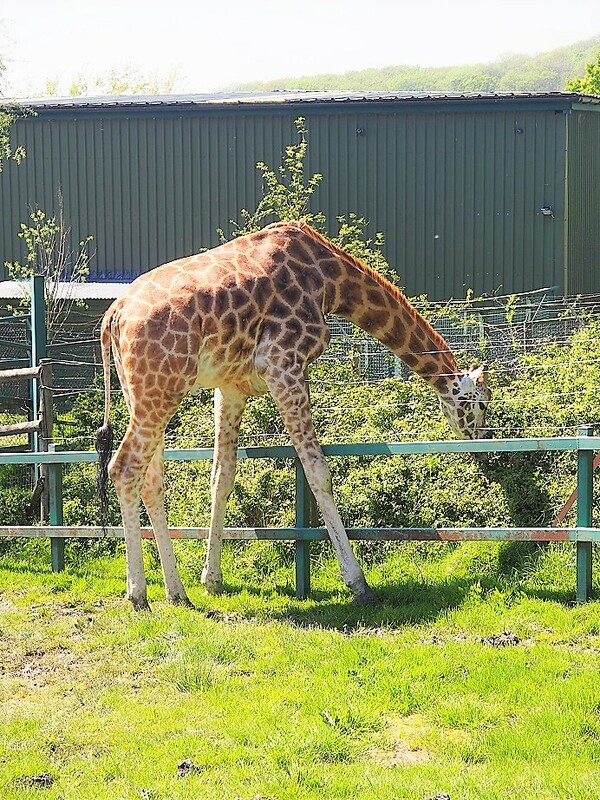 Disclosure: We were invited to the Port Lympne Wildlife Park in exchange for an honest review. All opinions remain our own. In case you are wondering 🙂 Here are all the details of Baba’s outfit! 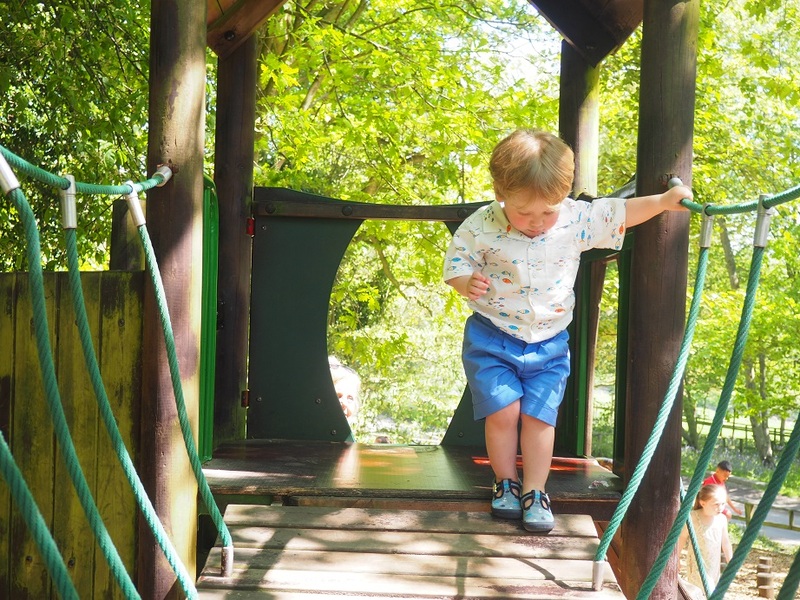 We love Port Lympne and have visited twice with the boys and stayed overnight, one in the Treetops Hotel and once in a safari tent. It’s an amazing place and the boys love it and the Rangers are all so enthusiastic and love spending time talking about the animals. We booked the private safari and it was definitely worth it. Great review and glad you enjoyed it as well. We have a small native wildlife park where I live that my kids love walking through. They have kangaroos, koalas, turtles, and lots of insect cbd bird life. We have one with African animals that’s very similar to the one you went to but it’s a 6 hour drive for us – hopefully will get the kids there one day! Looks like you had a great day out! Love the giraffe pics, they are always my favourites. Lucky you, never had the chance to visit, but when I see your wonderful pictures I can’t wait to visit Wildlife Park soon. Sounds like a brilliant place to bring the kids. I love reading when zoos and reserves have large enclosures and even better, the ones there are more like the animals natural habitat. Glad you enjoyed your time there. Me and my little one love a good wildlife park but this looks like it has such good facilities for children. Definitely next on our list. It must be amazing to stay overnight here ? What a lovely place! It looks like you had a great time. I much prefer wildlife parks to zoos. Looks like a great day out for the kids! 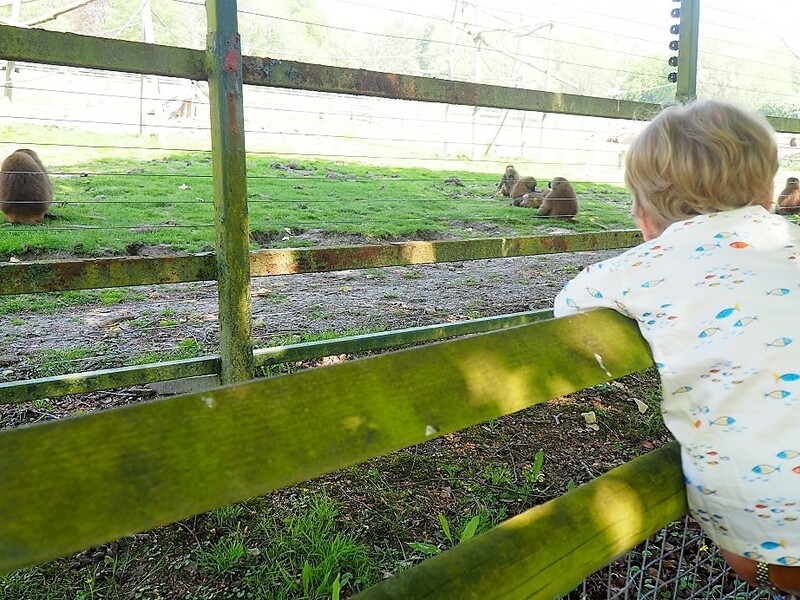 I love taking mine to wildlife parks – they love seeing the animals! You certainly had beautiful weather for your visit, bet Baba was amazed by all the animals. Looks good not seen a safari park so big looks huge. Long way for us to travel to see but would certainly love to . Baba looks like he enjoyed it. We’ve never been here, but I know a little someone that would like it if we were ever in the area! Wow this looks amazing. I went to a safari park recently with my kids and it was nowhere near as amazing as this looks! I love you page, such great adventures. Would like to take a picnic here all day! It is not somewhere that I can easily get to but I really enjoyed reading your post. The work of the Aspinall Foundation is inspiring. Looks like a great day out – would love to go!